Note: All climatic values show the maximum and minimum mean annual figure found within the geographical area of the administering authority. For example, a low mean annual temperature might occur within a mountainous area compared to a higher mean annual temperature on the coast. (1) Population is the usually resident population at the 2006 Census of Population and Dwellings. 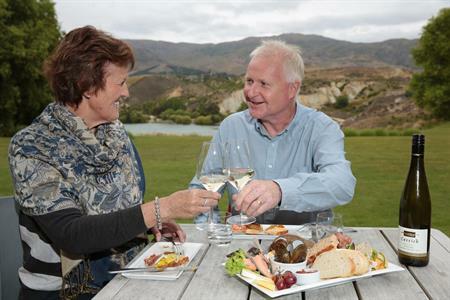 Central Otago District’s landscape largely consists of craggy tussock-covered mountain ranges, such as the Dunstan Mountains and the Raggedy Range, interspersed by pastoral land in the valleys and river plains. 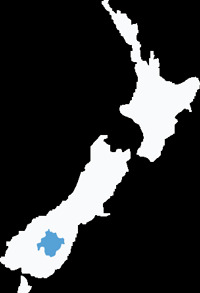 The Clutha River, New Zealand’s largest river (both in catchment and flow) flows north to south through the district. 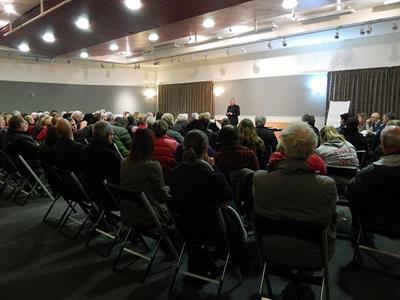 Central Otago’s gold mining history is still evident in the landscape with the district containing over 13 percent of New Zealand’s mines and dumps. 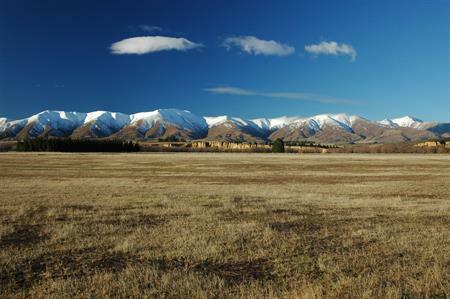 Other land type covers that are over-represented in Central Otago are Tussock Grassland, Inland Wetlands and Pastoral Land. Scrub Woody vegetation in which the cover of shrubs and trees in the canopy is >20% and in which shrub cover exceeds that of any other growth form or bare ground. Shrubs are woody plants e.g. manuka, kanuka and broom. Urban area Built up areas, includes any contiguous group of buildings larger than the minimum mapping unit (MMU) of 1ha. Urban open space Includes sports fields, parklands, cemeteries etc. Source: Statistics New Zealand – Quarterly Review Sept 2002.